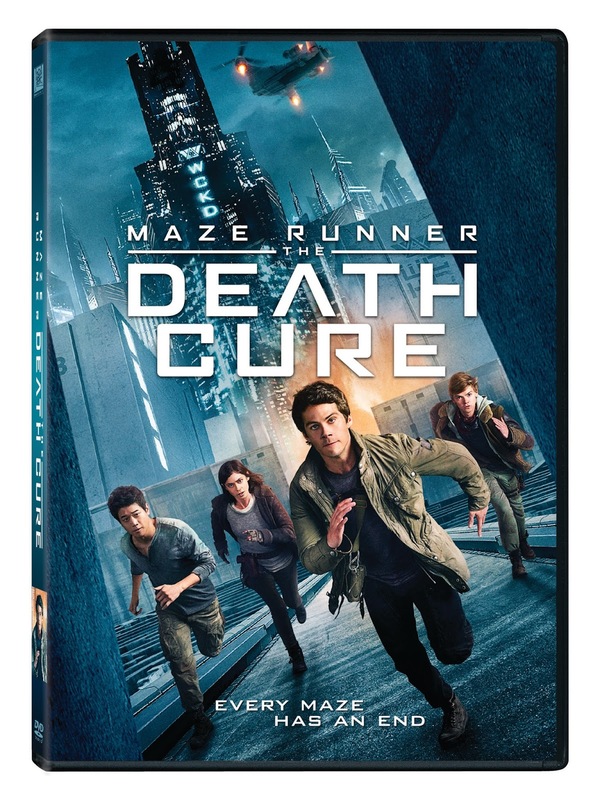 Gladers and fans will be racing to purchasethe final installment –based on the popular "MAZE RUNNER" series this April as Twentieth Century Fox Home Entertainment brings "MAZE RUNNER: THE DEATH CURE" to Digital on Movies Anywhere April 10 and 4K UltraHD™, Blu-ray™and DVD April 24. Fans will receive special gifts with purchase and 90 minutes of outstanding special feature content including commentary, deleted scenes, gag reel and a behind-the-scenes look at the evolution of the cast’s friendships over the years. 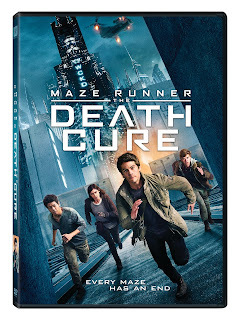 Fans who purchase "MAZE RUNNER: THE DEATH CURE" on 4K Ultra HD™, Blu-ray™and DVD will be rewarded with an exclusive 24-page prequel origins comic book written by screenwriter T.S. Nowlin. The trilogy boxset is also releasing April 24 on Blu-ray and DVD and includes the three films in the series and the exclusive comic book. The Blu-ray trilogy will include an exclusive "MAZE RUNNER" bandana chosen by fans. In the epic conclusion to the "MAZE RUNNER" saga, Thomas leads his group of escaped Gladers on their final mission. To save their friends, they must break into the legendary Last City, a WCKD-controlled labyrinth that may turn out to be the deadliestmaze of all.